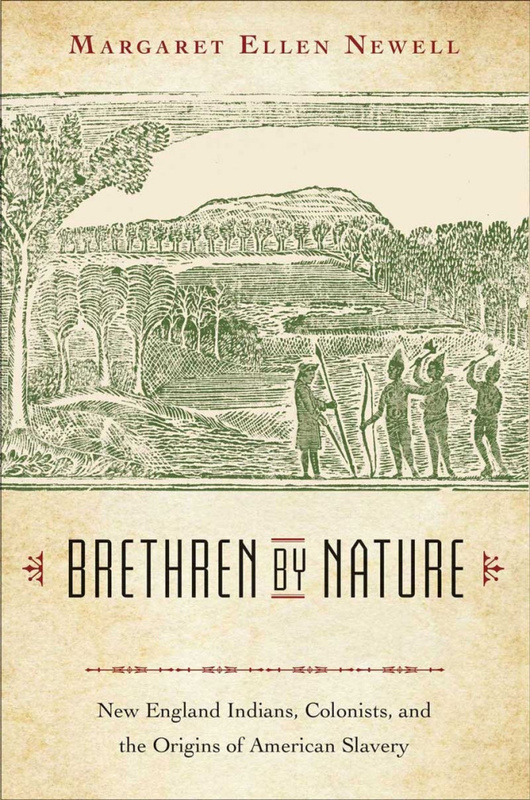 My most recent book, Brethren by Nature: New England Indians, Colonist, and the Origins of American Slavery (Cornell University Press, 2015), explores the enslavement of Indians by the English Colonists in New England. Massachusetts became the first English colony to legalize slavery in 1641, and the colonists’ desire for slaves shaped the major New England Indian wars, including the Pequot War of 1637, King Philip’s War of 1675–76, and the northeastern Wabanaki conflicts of 1676–1749. When the wartime conquest of Indians ceased, New Englanders turned to the courts to get control of their labor, or imported Indians from Florida and the Carolinas, or simply claimed free Indians as slaves. Drawing on letters, diaries, newspapers, and court records, I try to recover the slaves’ own stories and shows how they influenced New England society in crucial ways. Indians lived in English homes, raised English children, and manned colonial armies, farms, and fleets, exposing their captors to Native religion, foods, and technology. Some achieved freedom and power in this new colonial culture, but others experienced violence, surveillance, and family separations. Slavery linked the fate of Africans and Indians. The trade in Indian captives connected New England to Caribbean and Atlantic slave economies. Indians labored on sugar plantations in Jamaica, tended fields in the Azores, and rowed English naval galleys in Tangier. 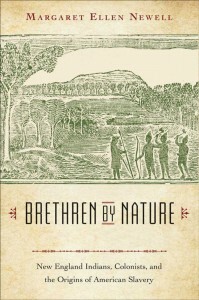 Indian slaves outnumbered Africans within New England before 1700, but the balance soon shifted. Fearful of the growing African population, local governments stripped Indian and African servants and slaves of legal rights and personal freedoms. Nevertheless, because Indians remained a significant part of the slave population, the New England colonies did not adopt all of the rigid racial laws typical of slave societies in Virginia and Barbados. Second and third generation Indian slaves fought their enslavement and claimed citizenship in cases that had implications for all enslaved peoples in eighteenth-century America.